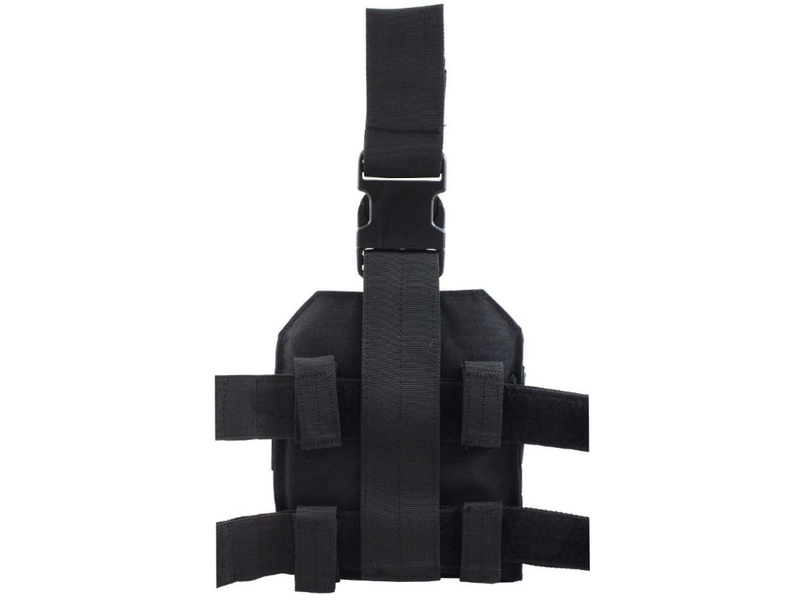 Raven X Drop Leg M4 Pouch | Replicaairguns.ca | New Website! 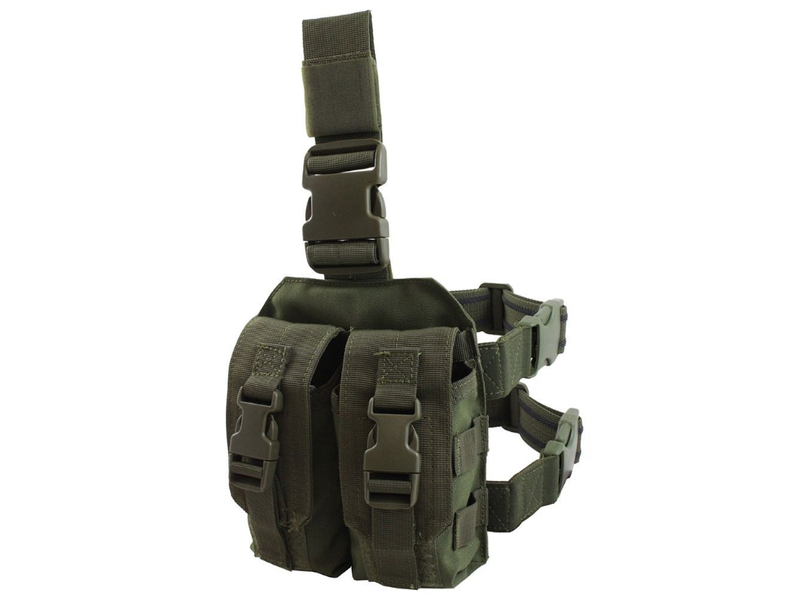 In the heat of battle, there's nothing worse than running out of ammo. 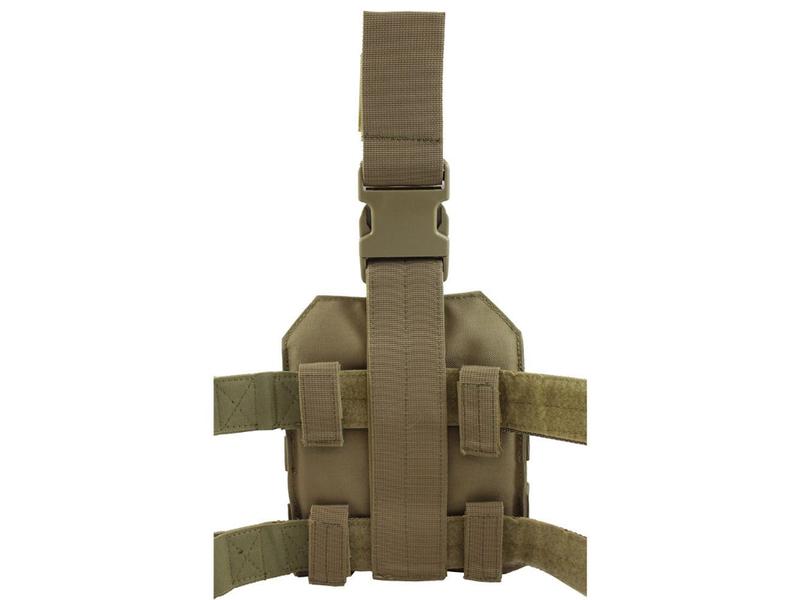 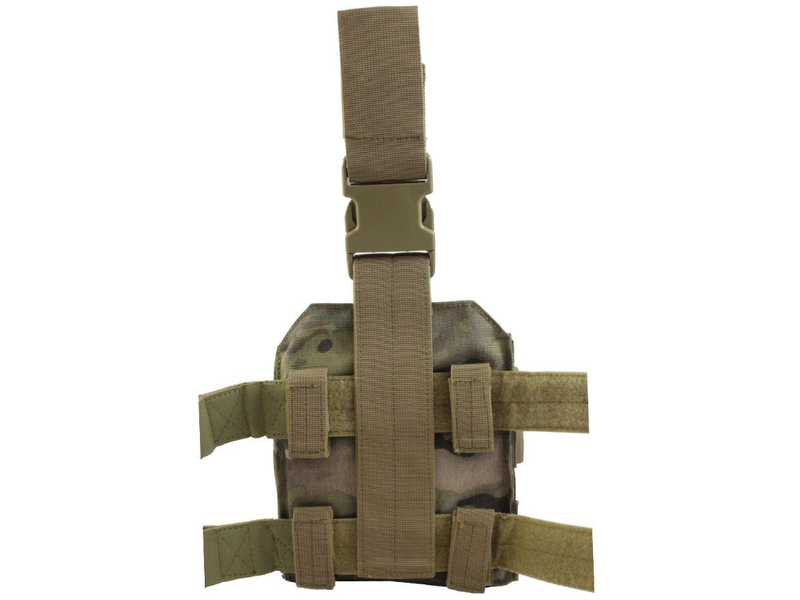 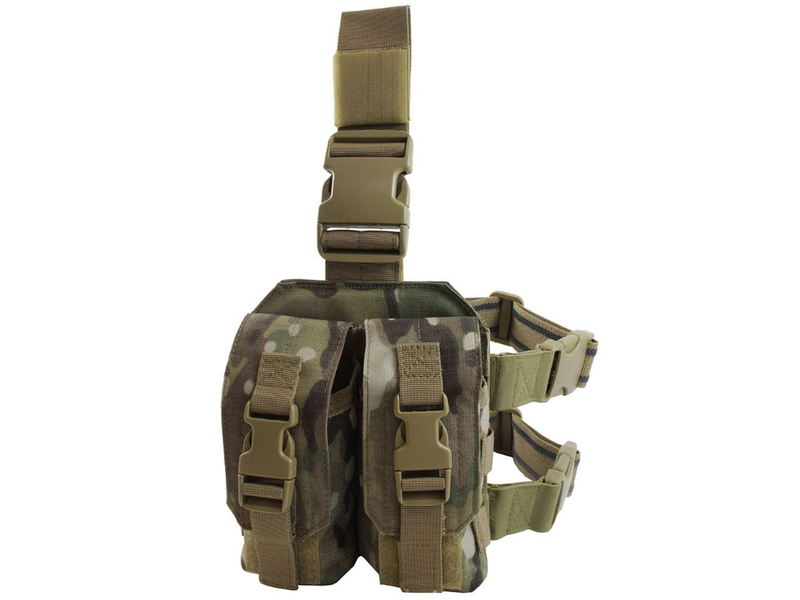 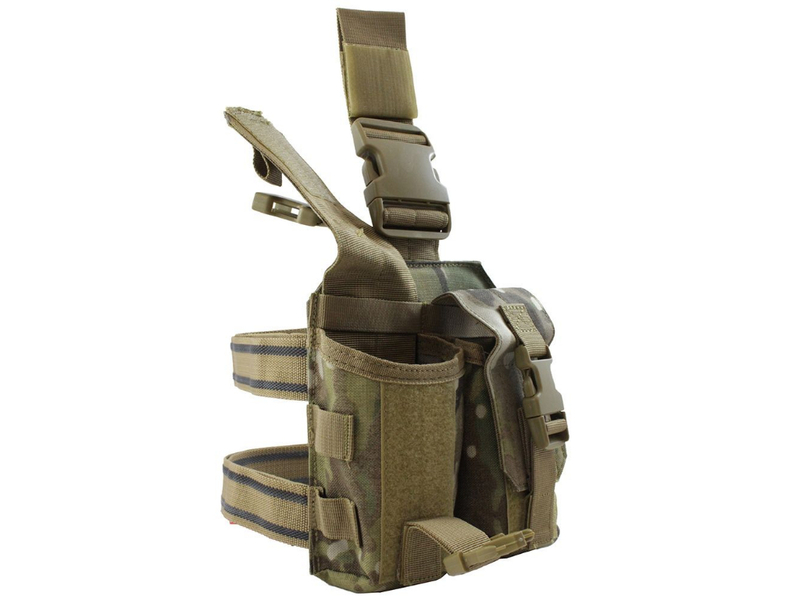 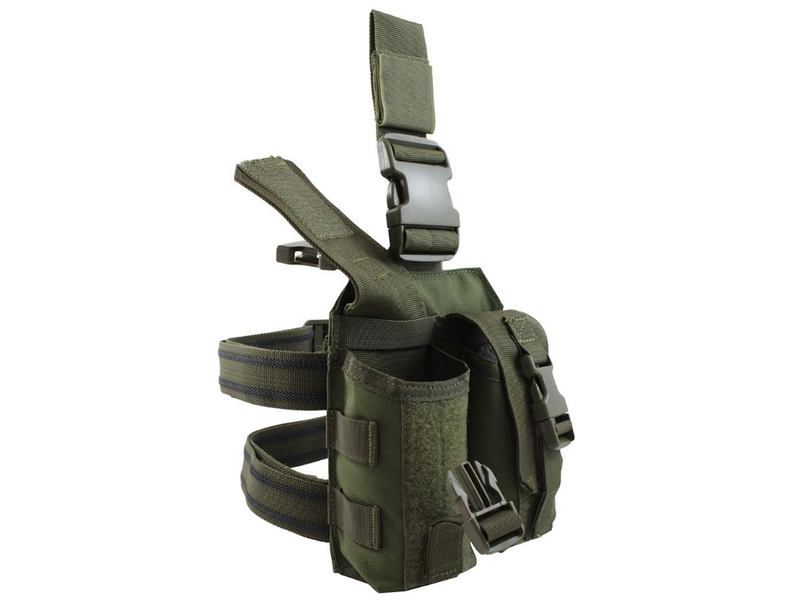 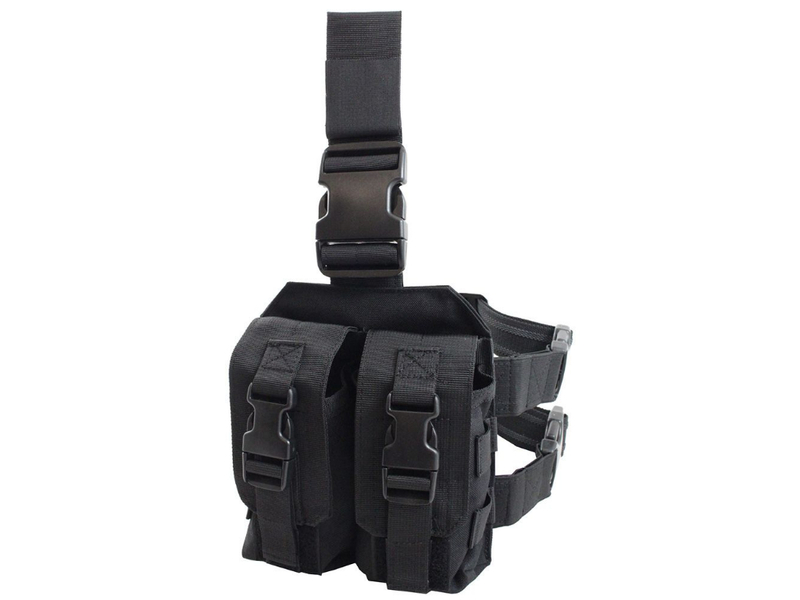 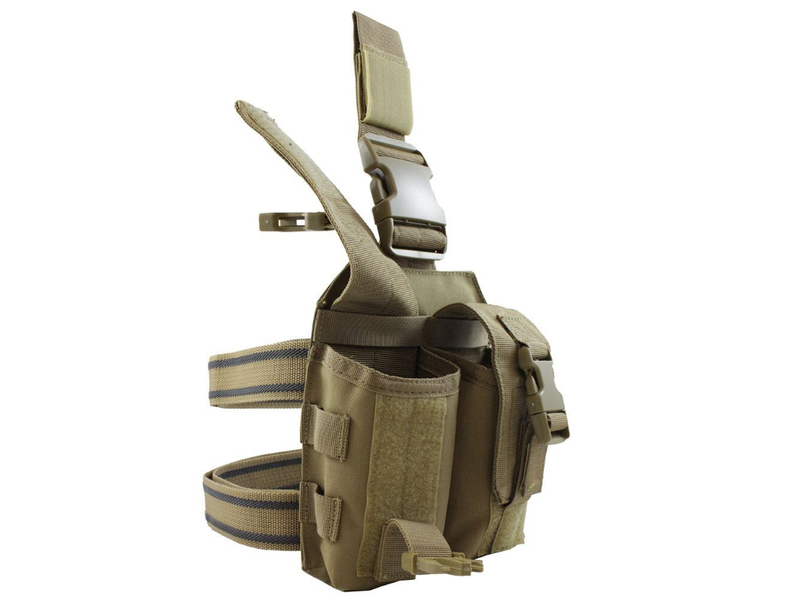 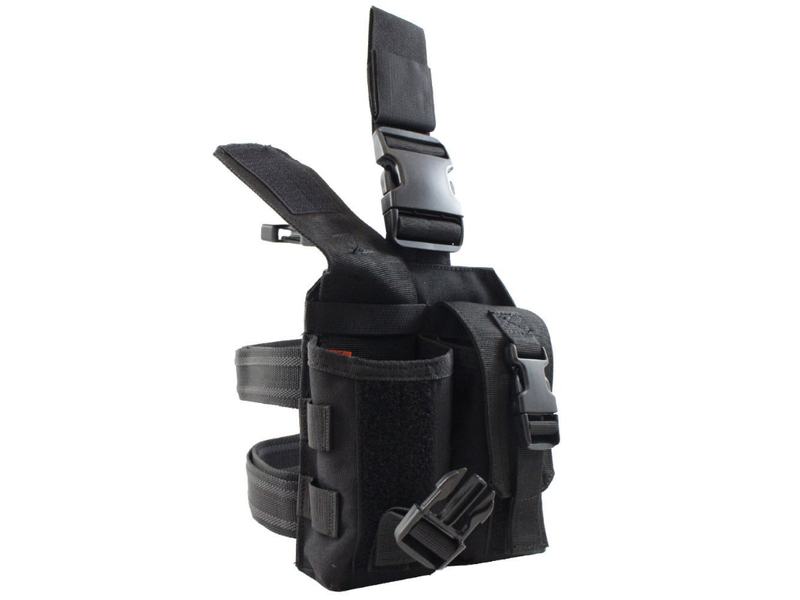 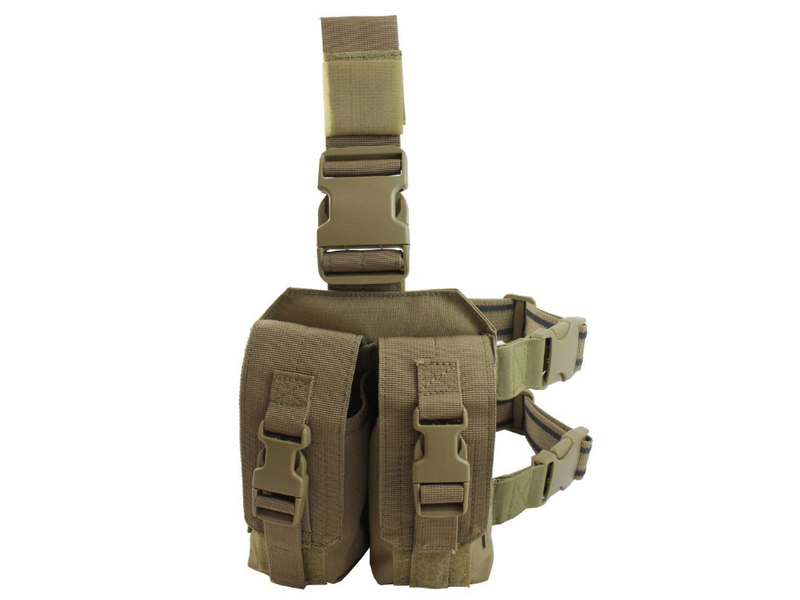 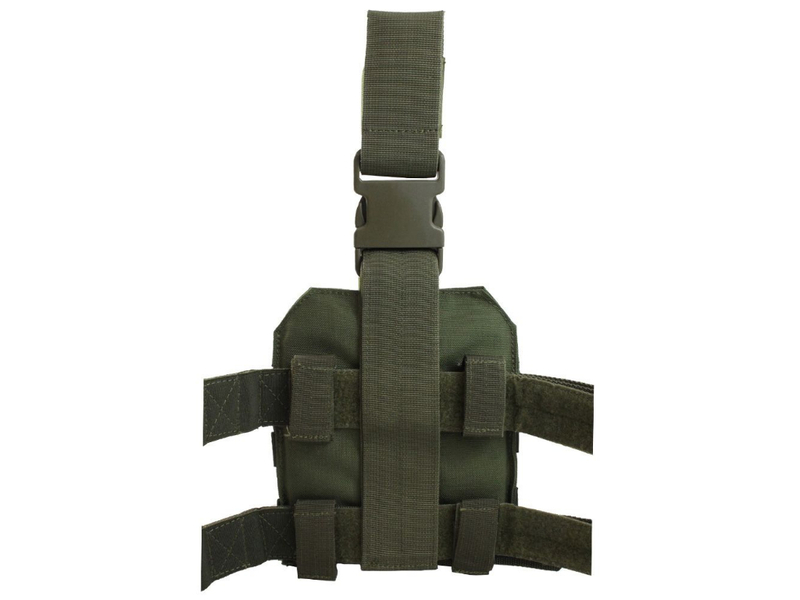 Keep a spare set of mags handy with this Raven X Drop Leg M4 Mag Pouch Rig.